Every Tuesday from May 28 - October 8. 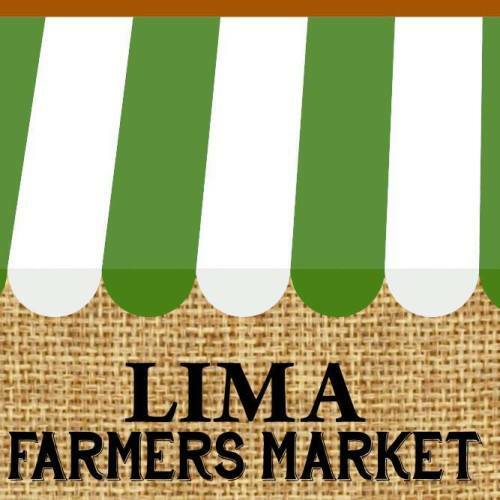 Fresh and local in season produce, plants, homemade baked goods, soaps, honey and so much more! For more info or to participate as a vendor, please contact Jennifer Fickel at 419-302-1632 or email jennifer@merrillmarie.com.